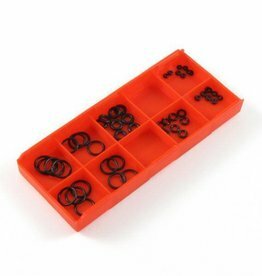 Manufactured by Tokyo Marui, this piece is constructed out of polymer (same as on the real steel; save for the metal inner slide which is absent on the Marui). 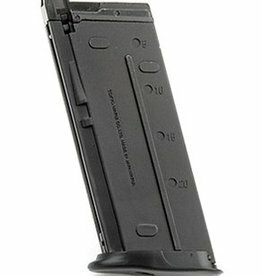 The large magazine holds a serious amount of gas, making it ideal for gamers. Why? 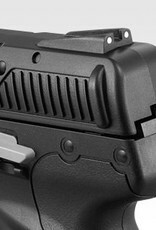 Well, it means that even through winter there is enough gas to cycle the pistol for the entire magazine! Accuracy wise it's impressive - the sights are dead on, and thanks to the adjustable hop up you can dial it in with heavier BB's as well. 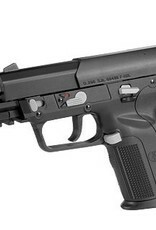 The gun features an ambidextrous finger safety, and the magazine release can be swapped to either the left or right hand side. Slide release is only found on the left! 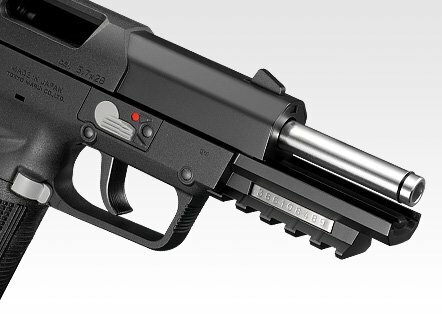 Those control buttons contrast nicely with the black body of the gun in an attractive grey, punctuating the gun and making it stand out! 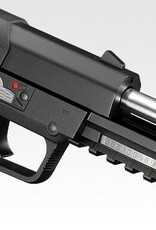 Of course, as we mentioned earlier the magazine is massive, and that translates directly to the pistol's grip. 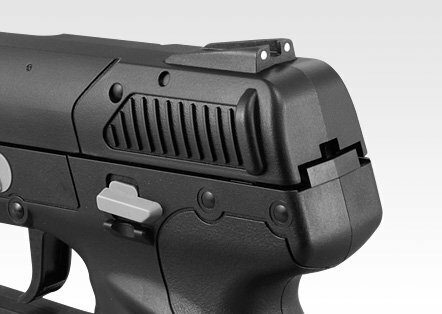 It is thin, but wide - coming in at about 1.2x the length of a 1911's grip. It still sits comfortably in most hands, but does bear some consideration for actuating the finger safety. 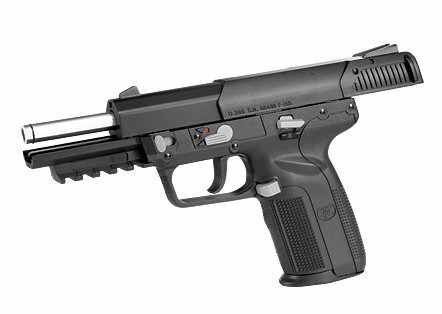 This pistol features an enlarged BBU, and the nozzle has a larger volume than the likes of the Hi-Capa series which makes the gun kick harder (and snappier)! It is a delight to use, and given its connotations with Military & Police Forces around the world, it is seen as a more tactical option. When running it off 134a, it is a little disappointing - you'd want to keep it on green if you want a bigger smile. That said, on those rare hot Irish days, we strongly recommend sticking to 134a thanks to the gun's enlarged nozzle - keeps the slide from cracking!